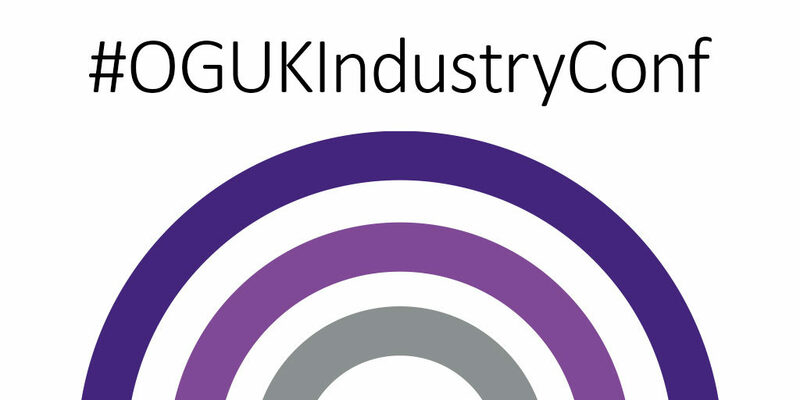 The crucial role of Vision 2035 in driving the continued competitiveness of the UKCS will come under the spotlight at the OGUK Industry Conference. With a 2019 conference theme of ‘An Industry in Transition’, delegates will hear industry leaders and keynote speakers reflect on the people, business processes and diversification opportunities needed to unlock growth as the sector continues to emerge from one of the toughest downturns in its history. At the heart of the agenda is industry’s shared ambition for the future – Vision 2035 – which looks to add a generation of productive life to the UK Continental Shelf and expand supply chain opportunities at home, abroad and into other sectors. The agenda will take on three broad areas; energy transition, business transition and people transition. More than 500 people attended the last conference – with leading figures from industry, government, the regulators, academia and other trade associations. In a major year for the UK offshore oil and gas industry and for the UK, the 2019 event is expected to a very big draw. Book your place – and secure an opportunity to network with industry’s biggest names! © 2019 The UK Oil and Gas Industry Association Limited, trading as Oil & Gas UK.